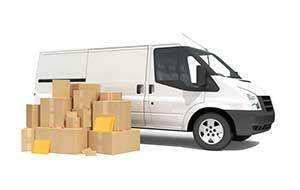 Couriers Plus is a well established courier service based in Southern Ontario. 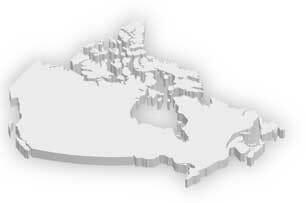 Offering day service at most branches and next day service throughout most of Southern Ontario. We provide track and trace capabilities through our website and proof of deliveries (PODs) at no extra charge. To save on shipping costs please contact Randy Ladouceur VP of Sales & Marketing for a free analysis of your freight requirements. Experience the Couriers Plus difference! Couriers Plus on the go!